Inchydoney, Co. Cork: The strand has been voted best in Ireland in TripAdvisor's Travellers' Choice Awards 2015. TripAdvisor has announced its readers' favourite Irish beaches, with Inchydoney bagging top spot for the second year running. "To walk along the beach in the warm Irish sunshine isn't far short of wonderful," said one of the many users gushing about Inchydoney in the 2015 Readers' Choice Awards. 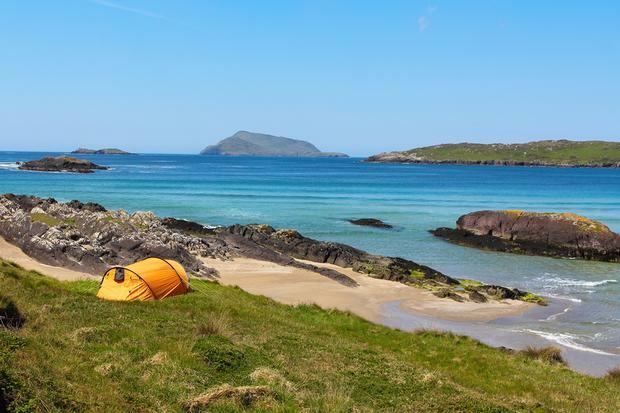 Although a West Cork beach tops the poll, however, four of the Top 10 are in Kerry - including Inch, Derrynane, Rossbeigh and Banna Strand. Click the image above to view an expanded gallery. 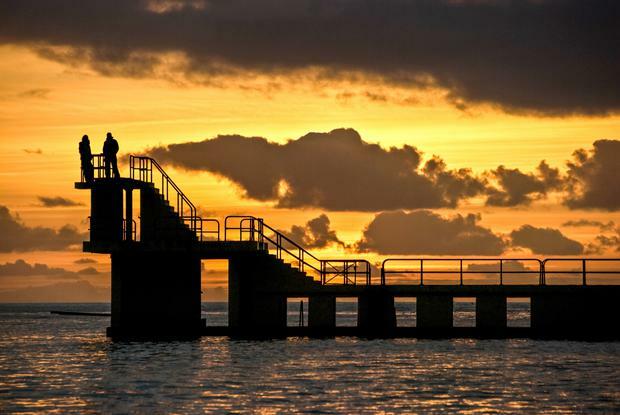 Salthill, Galway - its beaches ranked ninth on TripAdvisor's list. Now in their 13th year, the Travellers' Choice Awards honour TripAdvisor's most outstanding properties and attractions across the globe. The world's top beach was Baia do Sancho in Brazil. TripAdvisor's Top 10 Irish hotels were also announced recently, with Harvey's Point in Donegal topping the poll for the third year running. Kerry did pretty well there too - with four hotels in the Top 10.